Glass is an ideal medium for creative expression, and many companies have incorporated custom decorative window film designs to enhance their brand image, communicate a marketing message, or create dynamic visual effects. Graphic film designs can include plain or full colour company logos, or simply an attractive custom graphic or brand image.  We make the selection process easy by sending you samples to evaluate and aid your decision, and we'll help you choose the right film for your project or application.